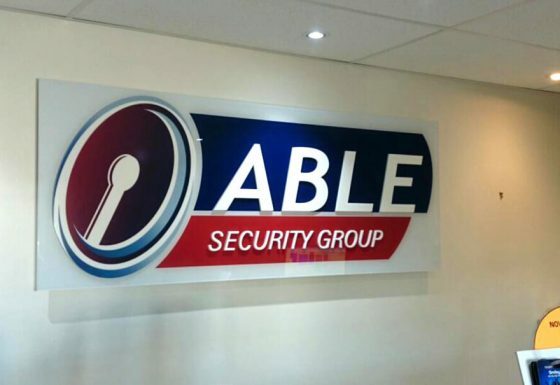 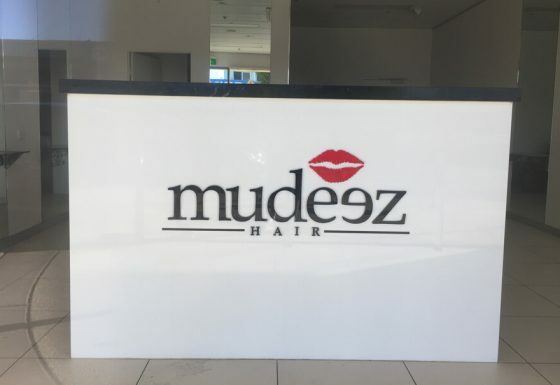 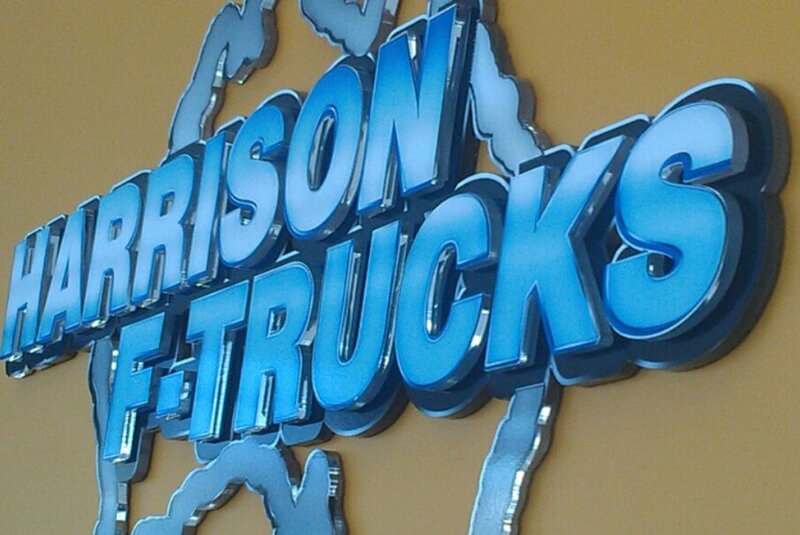 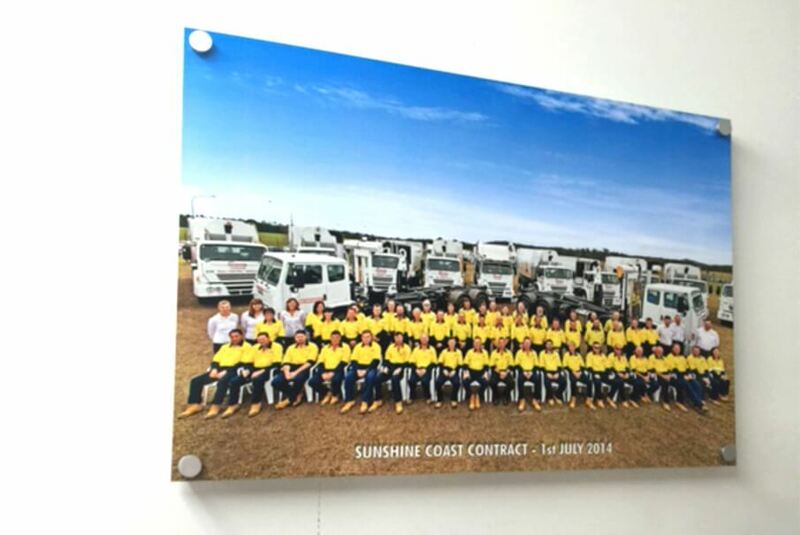 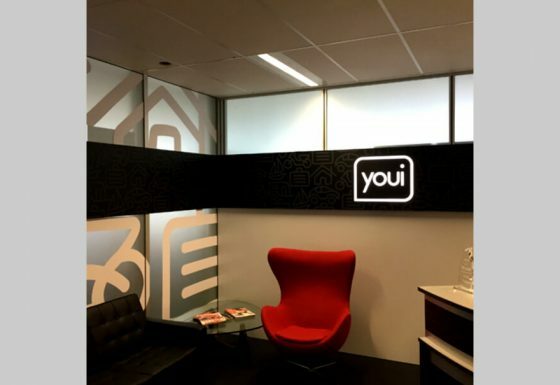 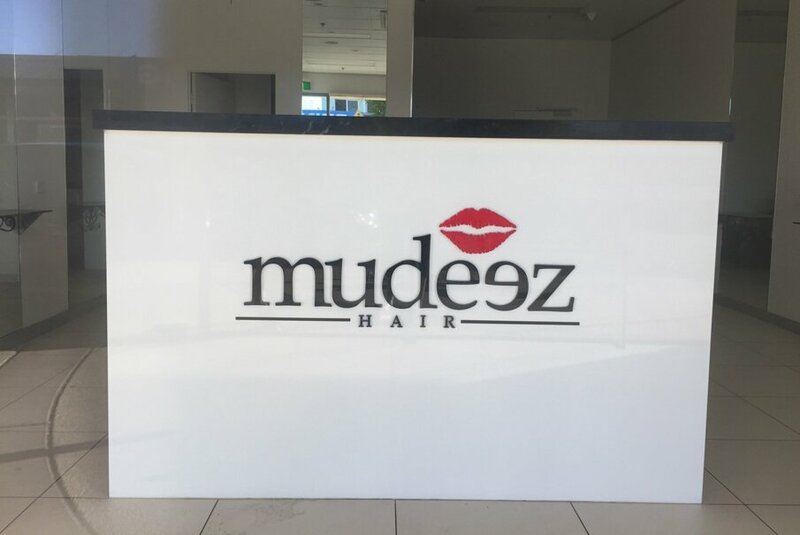 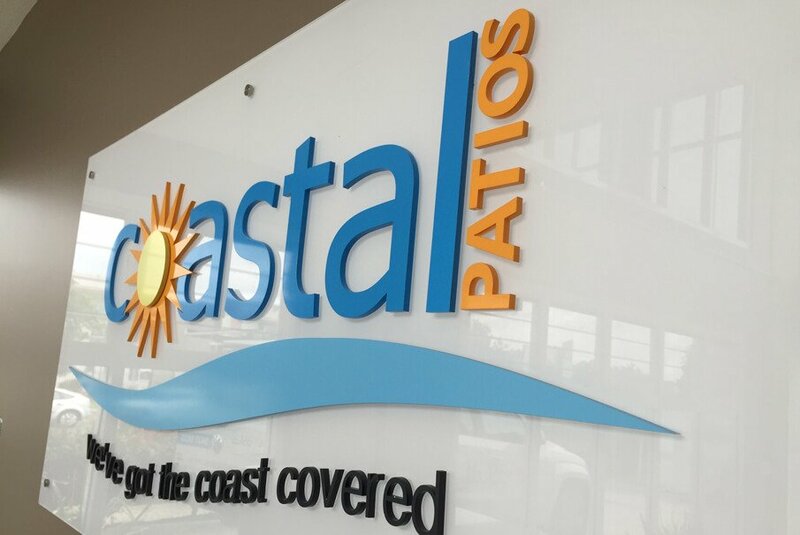 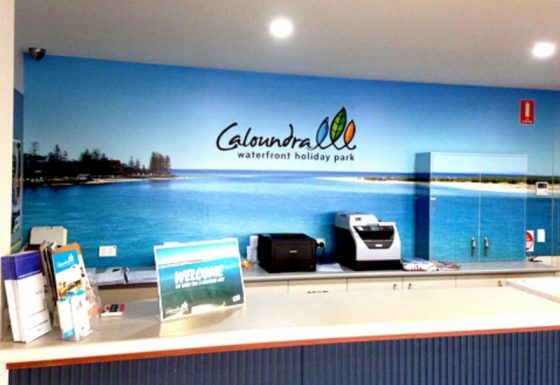 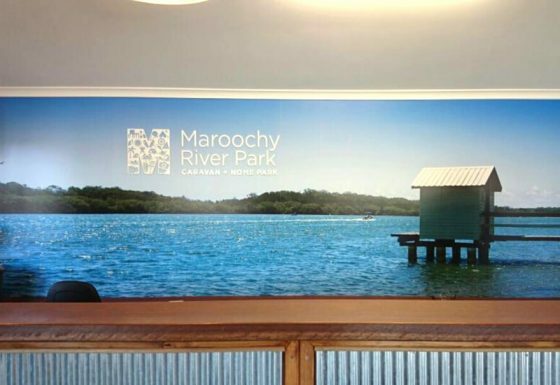 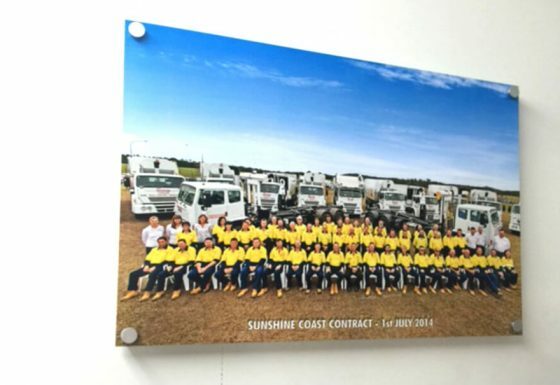 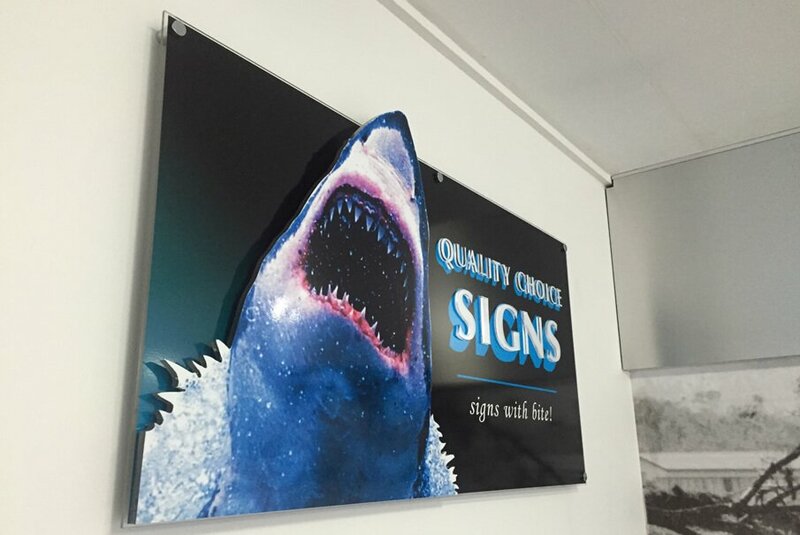 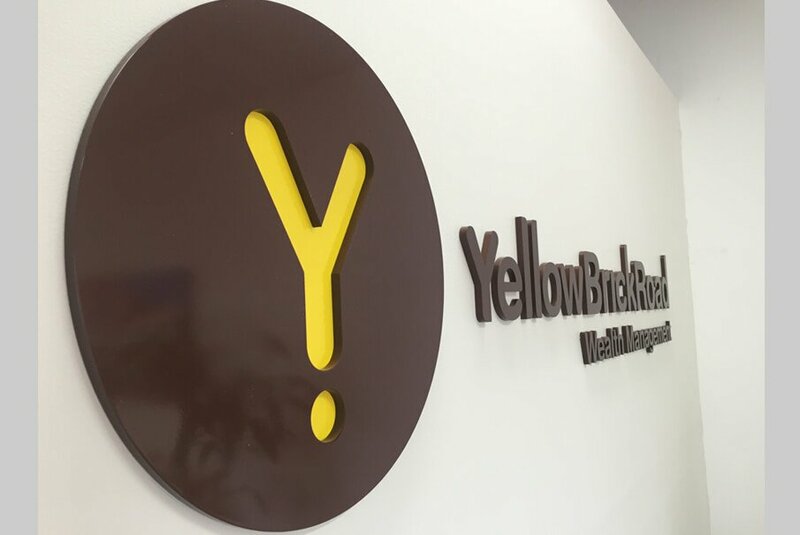 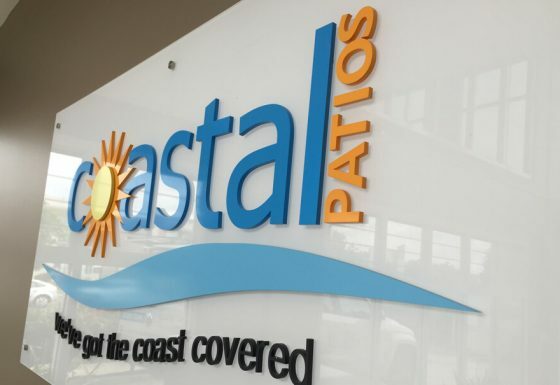 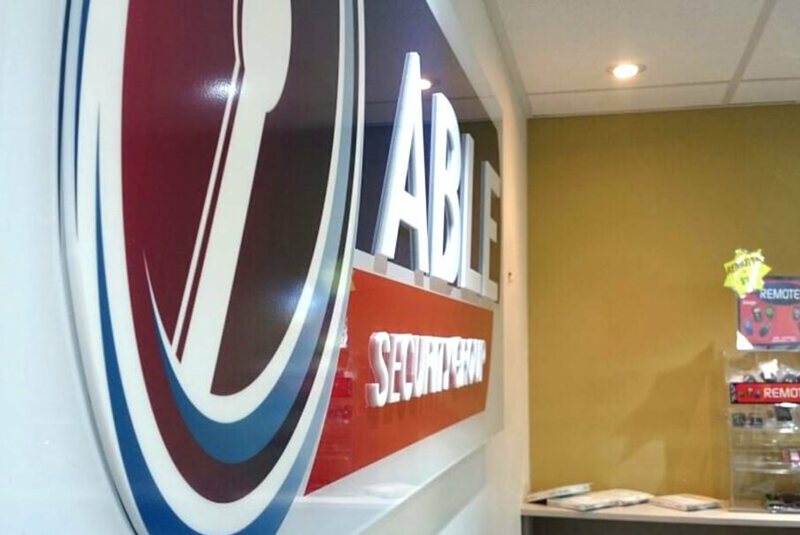 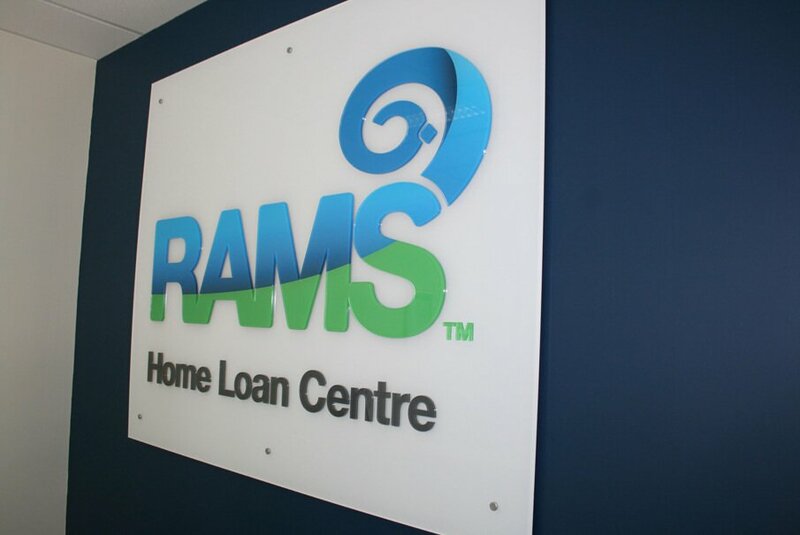 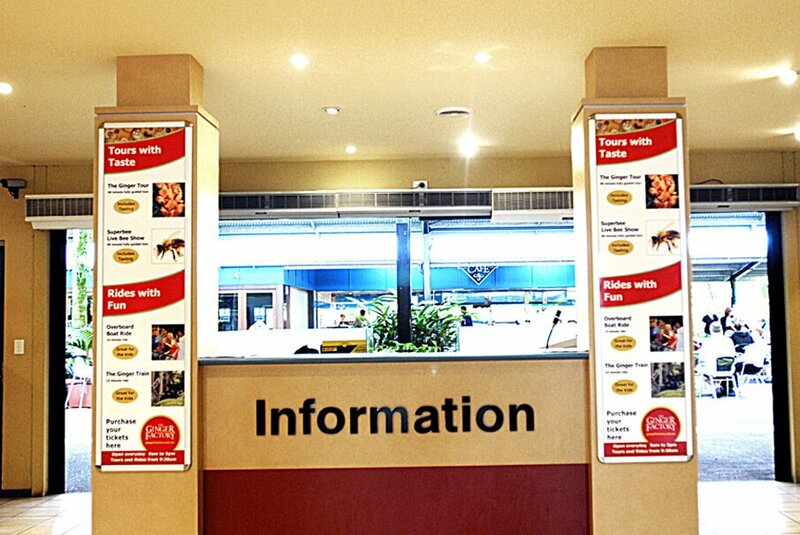 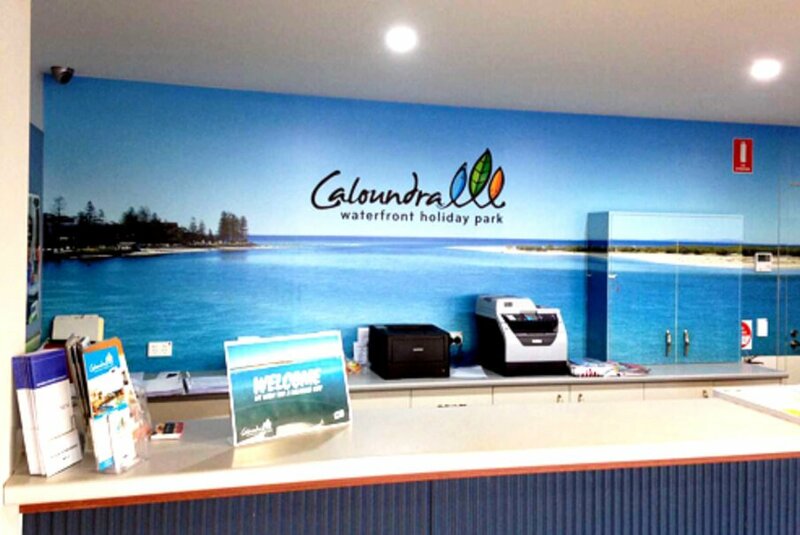 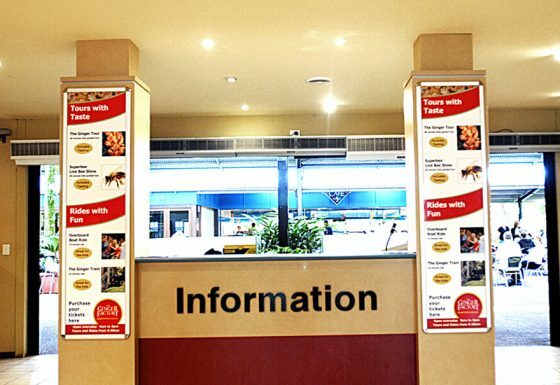 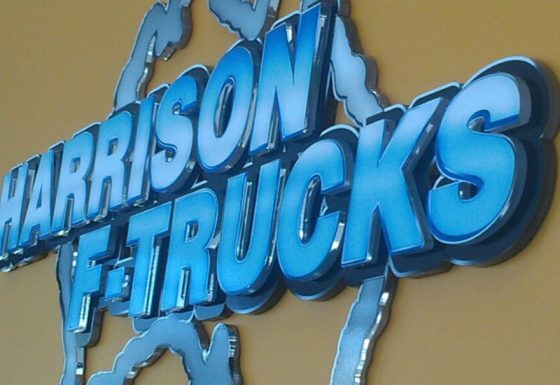 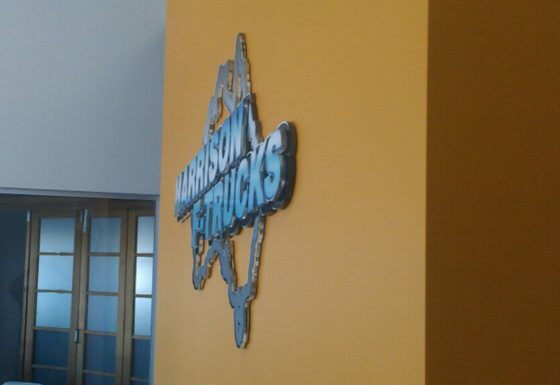 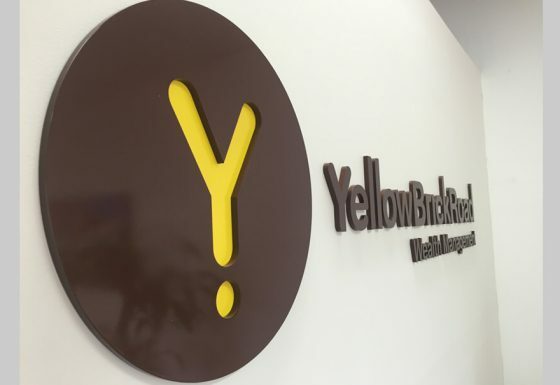 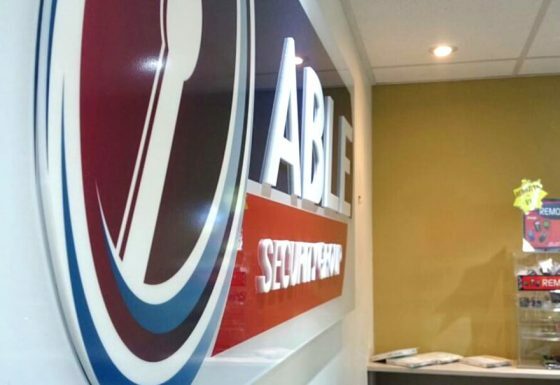 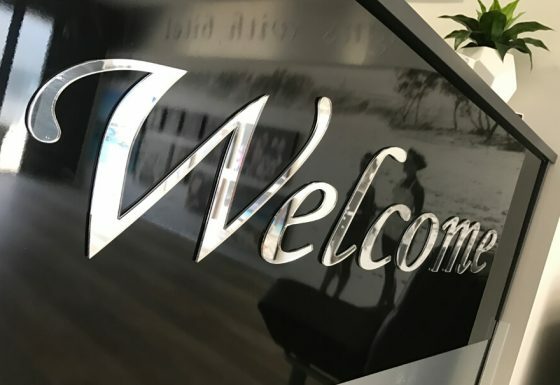 Quality Choice Signs are your local experts to design and enhance your reception area on the Sunshine Coast. 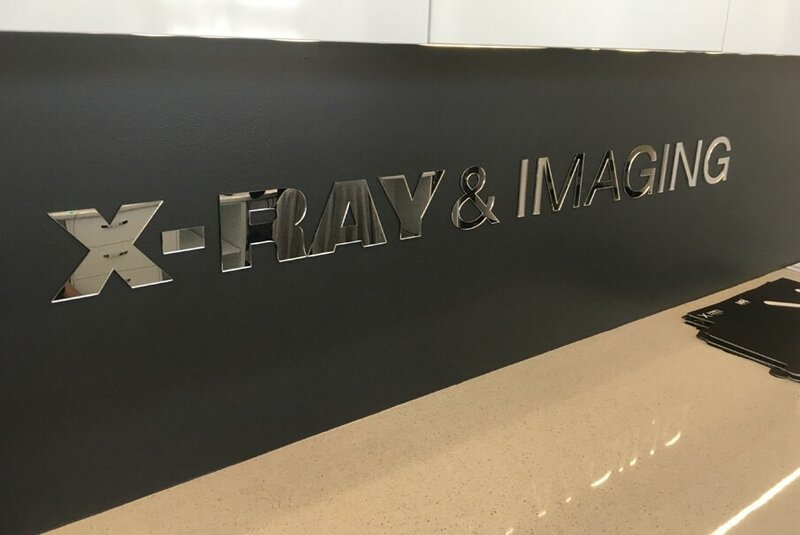 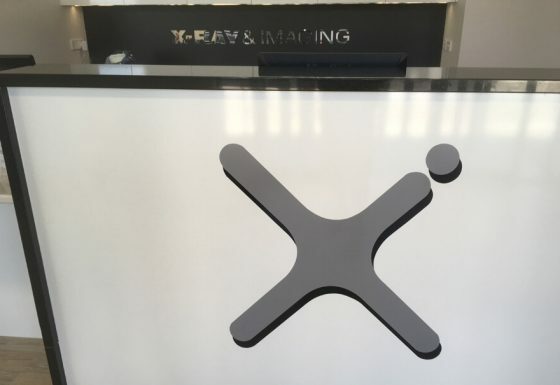 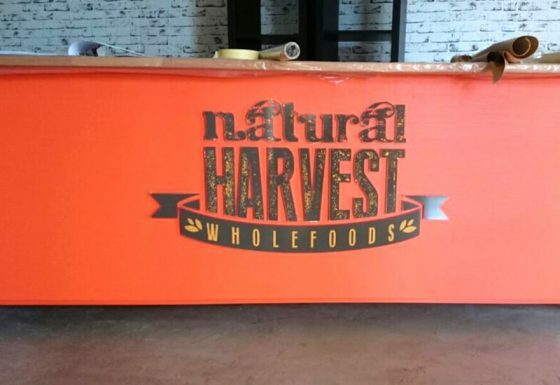 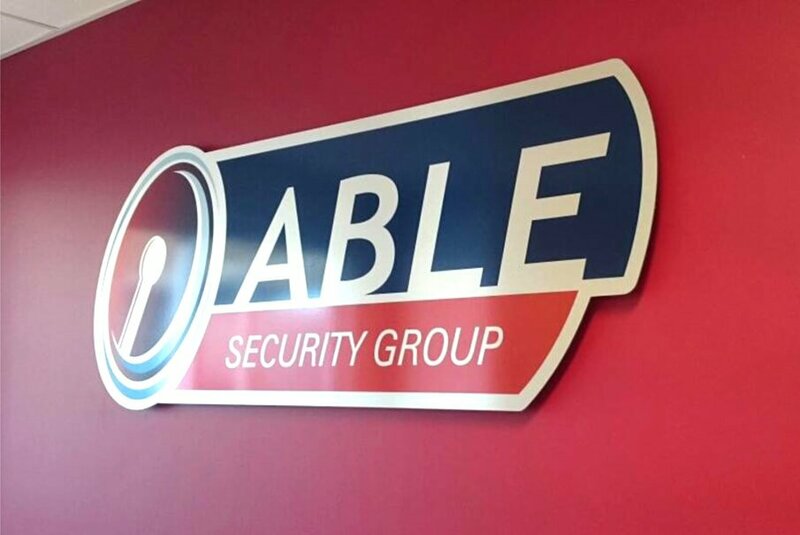 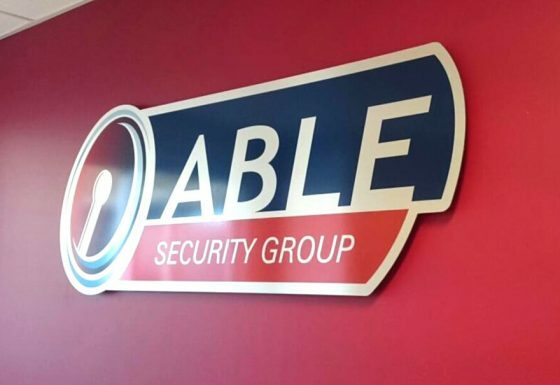 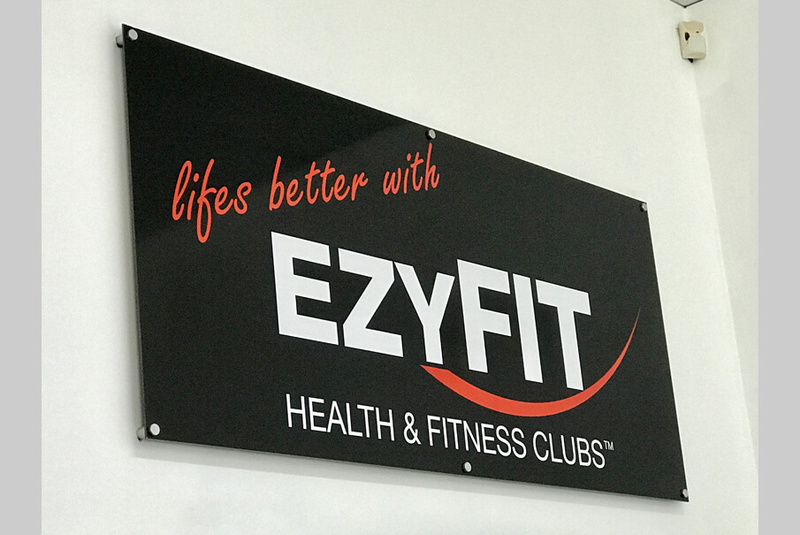 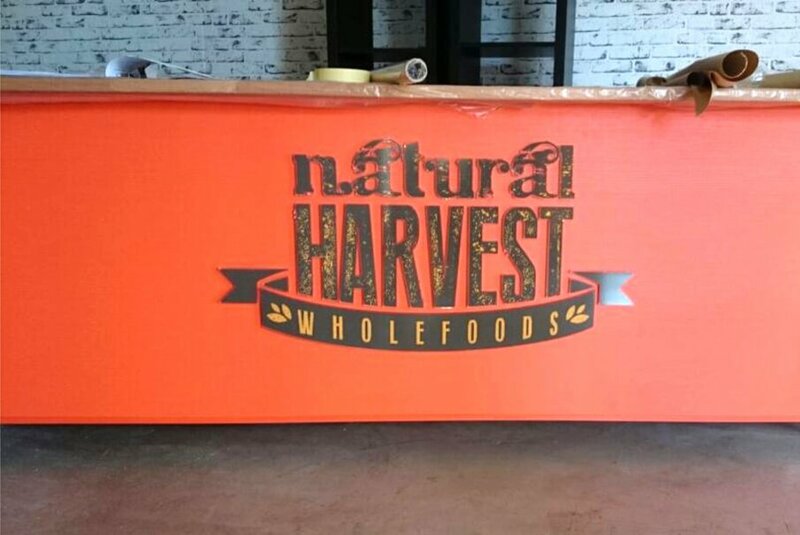 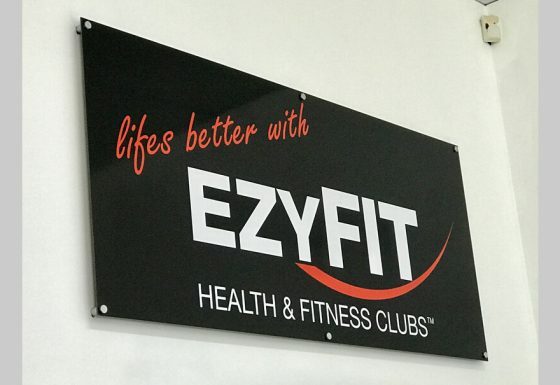 We have an amazing variety of choices here on offer, LED lit pelmets with router cut logos and laser cut Perspex text, wall signs of Perspex on stainless steel stand offs or hidden blocks, extra laser cut logo and text in layers may be added to give this wall sign a 3D effect. 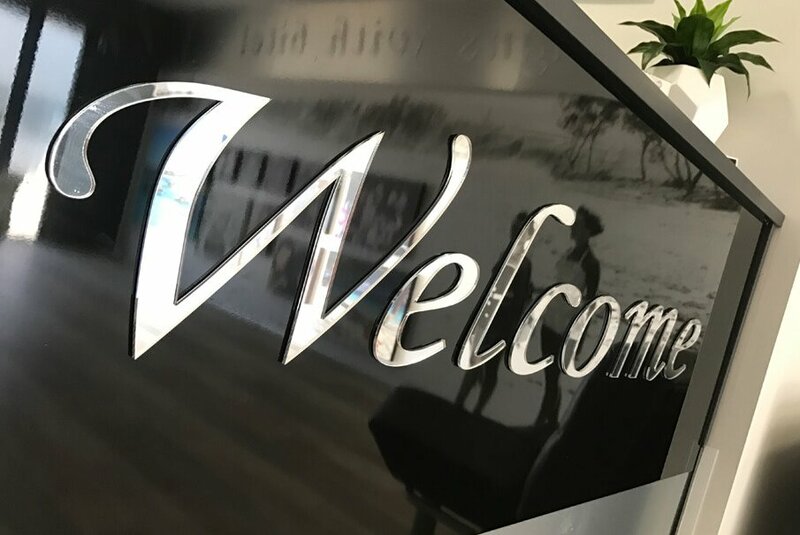 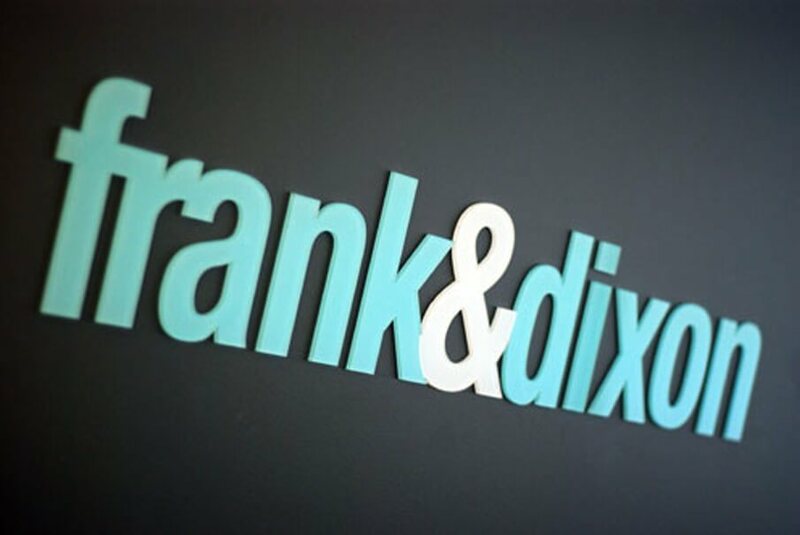 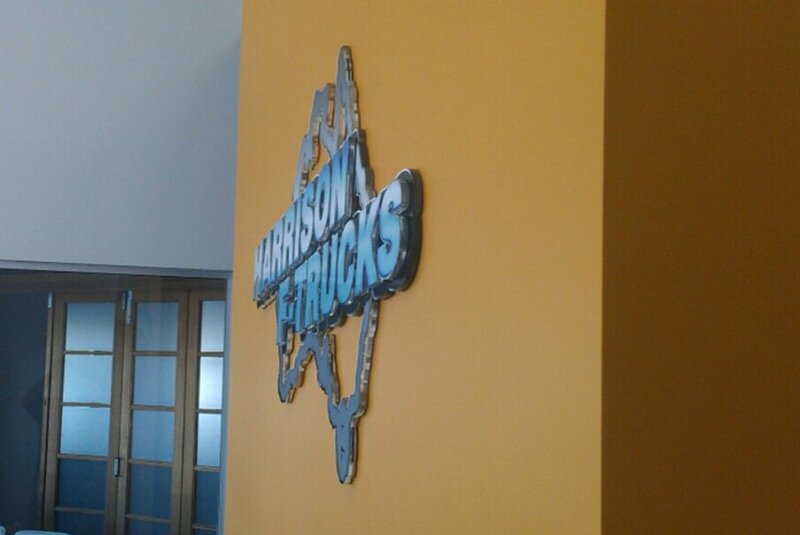 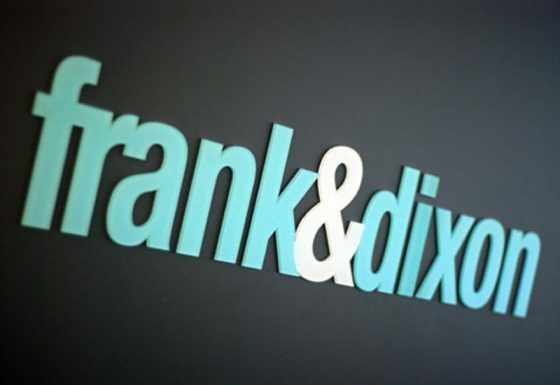 We even create effective Welcoming design wrapping around your reception desk using the most modern effective products.